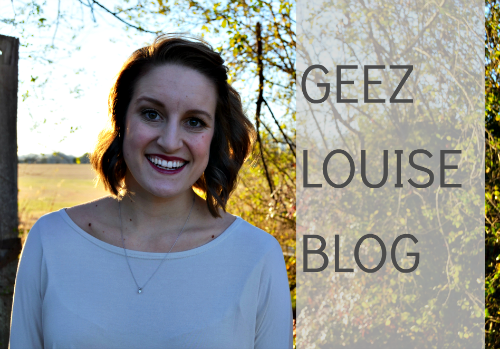 If you didn't notice yesterday, I did a little revamp of my blog on Monday night. There was just too much glitter for my taste before and I only liked it for all of five seconds before I wanted to change it right away. So here to stay (for a little while, at least) is this pretty little black and white number. Like a LBD for my blog, I wanted something sleek and pretty that wouldn't go out of style any time soon. Along with my blog, my design site also got a the HUGE makeover it needed so badly. Now it actually looks like a grown up blog design site. So if you're in the mood for an upgrade or maybe just a little change, I'm your girl. My prices are dirt cheap (seriously you basically get a design for free) but that's okay because right now I'm just trying to grow my portfolio. 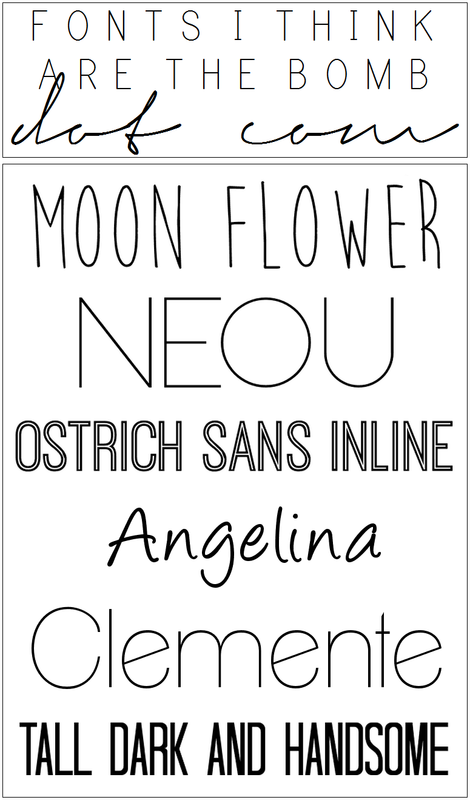 In honor of change and because I'm in a giving mood today, here are some fun free fonts for ya! These fonts are some of my favorite for headers and info graphics that I wan to stand out without going too crazy! What are some of your favorite fonts? NEOU is one of my favie fonts! Love the redesign! Love the new design - and the blog design site? Beautiful! Are you using Photoshop? I don't know what your old look was, but this looks great! I'm using a font really similar to moon flower right now and I really like it! 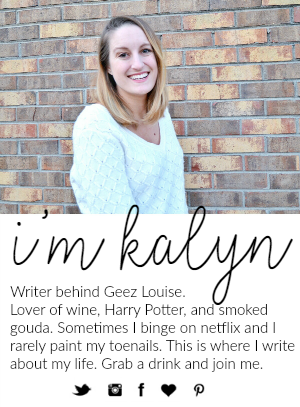 I love the Angelina font and I love what you've done with your blog. I WISH I could change mine up on my own whenever I felt like it. Love love love Tall Dark and Handsome! LOVE the new design. Simple is the best way to go :) Congrats on getting your design stuff out there. loving the new design! so impressed you're teaching yourself. NEOU gets me weak in the knees. Oh, sans serif, they get me every time. It looks great! So, I'm SUCH a newbie when it comes to this, but I HAVE to ask: when people like your fabulous self post new fonts, how the heck can I use them!?!?!?! Thanks a bunch. adidas zx flux femme rose gold Cette saison air jordan 4 retro pas cher homme de la NBA, Rondo a fini par enfiler un coloris Celtics Hyperenforcer air france jordan website ayant un numéro 9 sur la langue. Il va new balance blanches pas cher être une insuffisance si vous passez à côté air jordan 5 femme de Temple of Athena Nike - la première composition ionique basket femme presto nike conçue sur l'Acropole. Grâce à l'évolution des savoir-faire technologiques, nike free pas cher femme la rapidité croissante des affaires a également favorisé les asics gel kayano evo équipes virtuelles qui perdent moins de temps que les équipes adidas zx flux bleu bebe centrales.